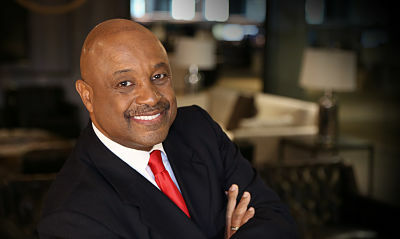 Read this book to learn Dr. Willie Jolley’s secrets for achieving success to approach work and life with a great attitude! Encourage Your People: To create happy and productive employees, the first thing great organizations do is encourage their employees. Keep Your People Engaged: The second thing top-tier organizations do to create happy and productive employees is keep them engaged at work. Coach Your Team to Have an Attitude of Excellence: A winning team tends to be a happy team. 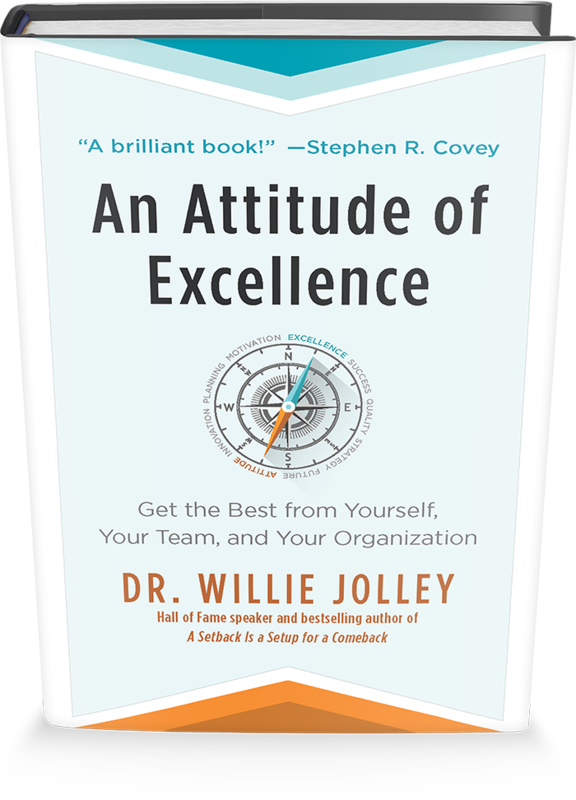 In his new book, An Attitude of Excellence, Dr. Willie Jolley devotes an entire chapter to having an attitude of excellence in customer service. 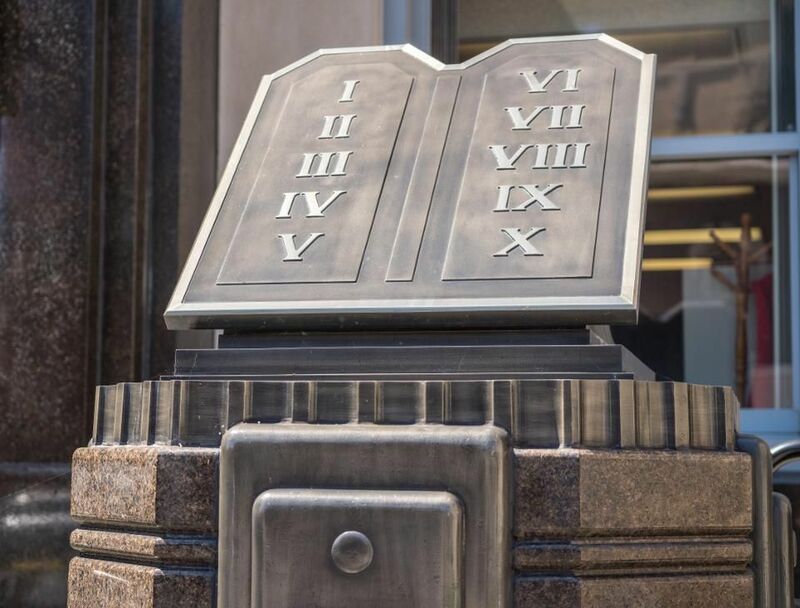 Read this Forbes Magazine article where he shares his Ten Commandments of Superior Customer Service. Dr. Jolley is an acclaimed thought-leader, a Hall of Fame speaker, bestselling author, and radio host. His dynamic personality and relevant, approachable message make An Attitude of Excellence an ideal fit for corporate and special event sales. He has sold over 1 million copies of his books worldwide, with the majority of sales coming from bulk and corporate purchases, including to companies like Verizon, Blue Cross/Blue Shield, Marriott, Hyatt, and more.